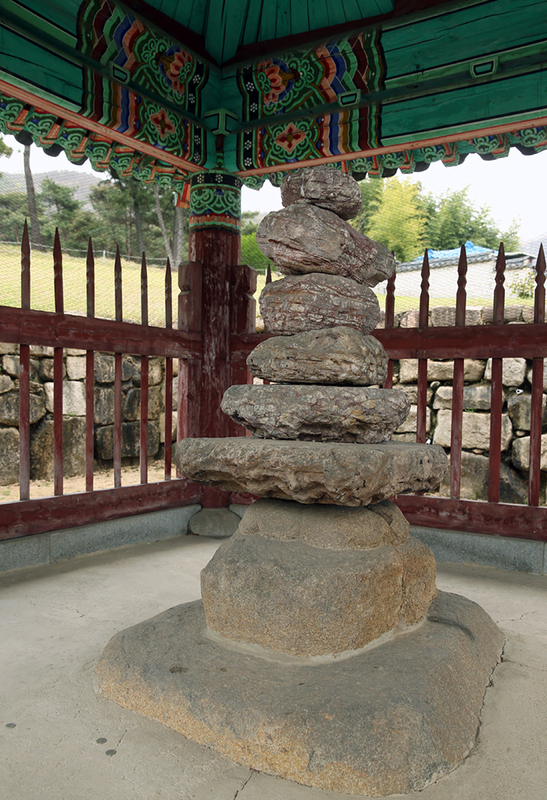 ﻿Many in South Korea associate Indonesia with the success of South Korean national teams at the 18th Asian Games in Palembang held just over a month ago. Unfortunately, the Southeast Asian nation is featuring prominently in the news again, but this time for tragedy. 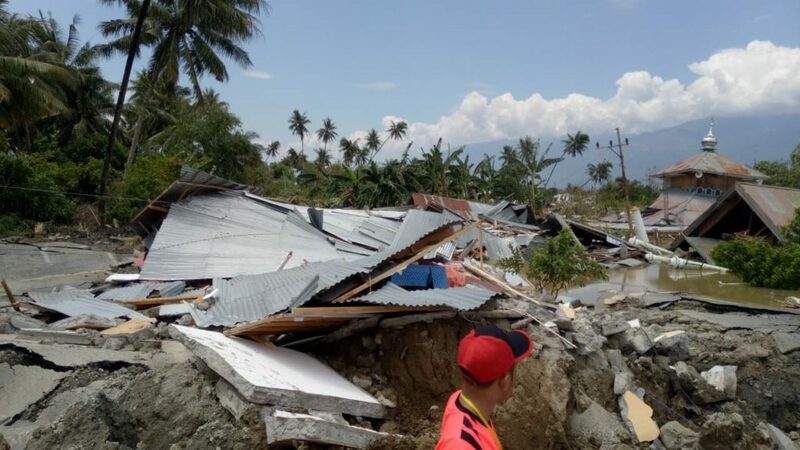 The death toll from the 7.5 earthquake and subsequent tsunami that rocked the Indonesian Island of Sulawesi the weekend of September 28-30 has officially crossed 830 as of Monday, October 1. 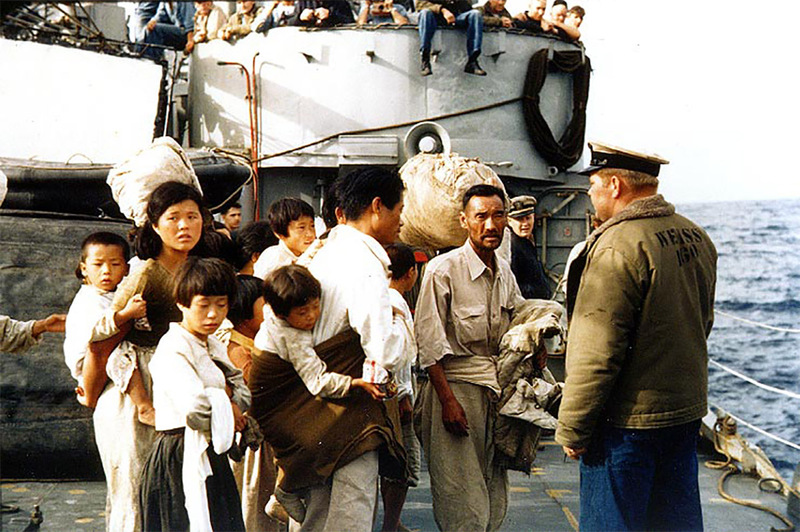 Additional hundreds are severely injured and thousands have been left homeless. The destructive power unleashed by these tsunamis have surprised even the experts. 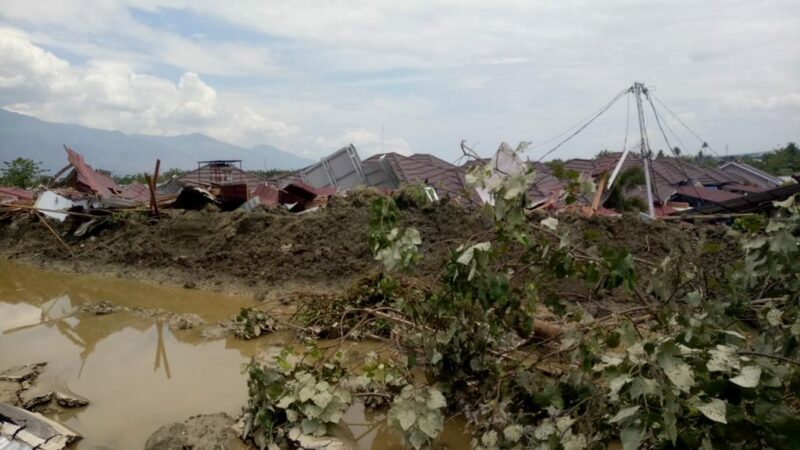 Almost all deaths were recorded in Palu, while some fatalities were recorded in the nearby region Donggala. Casualties, however, are expected to increase as more bodies are feared trapped under the rubble. A South Korea-based Indonesian has had to live through the worst day of his life desperately trying to get in touch with his family in the tsunami-hit city of Palu. Edi Utomo Putra, 24, said he almost went crazy thinking he may never see his family again. Overwhelmed and mentally disorganized, he started mapping out his path back to his hometown despite knowing a landslide had already prevented access to the now completely destroyed city. After an agonizing 30 hour wait, he could finally breathe a sigh of relief knowing his family has survived. 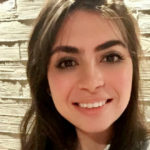 However, Edi is still living a nightmare knowing people of his city are being buried in mass graves, while many bodies remain floating in the sea. 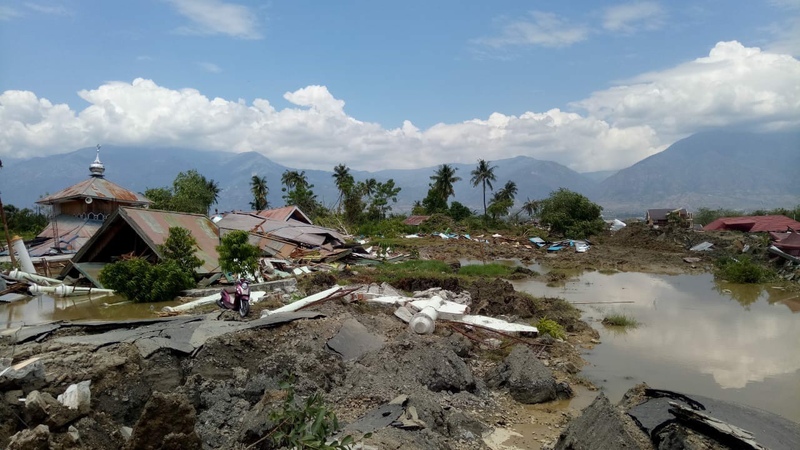 Edi’s mother, father and only brother are among scores in the doomed city of Palu who lost their homes when the tsunami, as high as six meters, triggered a landslide which engulfed a massive number of buildings. Edi, however, feels he may not be able to check up on his family again as phone and internet service in the area remain disrupted. The earthquake and tsunami were followed by more than 200 aftershocks causing thousands of homes, hotels, shopping malls and mosques to collapse. 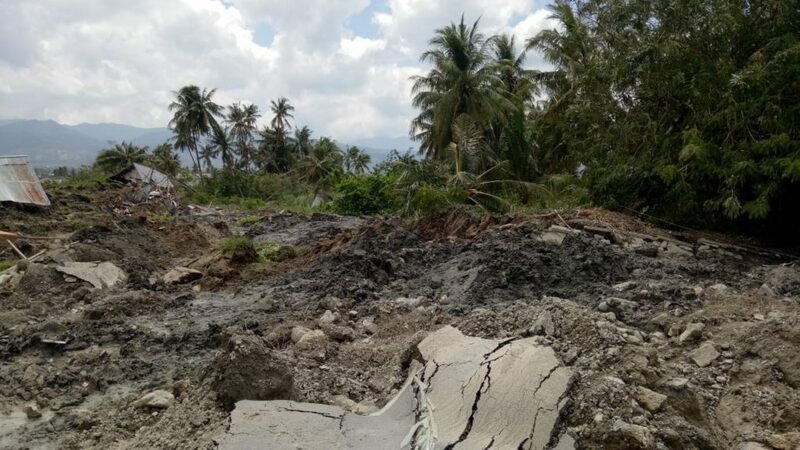 According to the Indonesian National Board for Disaster Management spokesman Sutopo Purwo Nugroho, the search for people trapped under the wreckage was carried out by hand due to limited access to heavy equipment. Drinking water and fuel were running out in Palu and Donggala, where electricity was also cut off. During a media briefing, Mr. Nugroho also said one South Korean national is among foreigners missing, as well as three French nationals and one Malaysian. Located on the seismically active Pacific Ring of Fire, Indonesia is prone to deadly earthquakes and tsunamis. 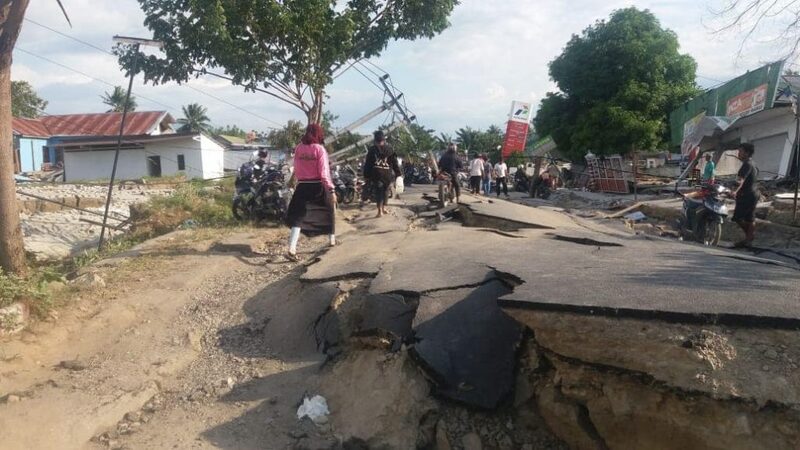 In August alone, a series of earthquakes hit the Indonesian island of Lombok killing more than 460 people. In 2004, a magnitude-9.1 earthquake off Sumatra island set off a massive tsunami which killed a quarter of a million across 14 countries, the majority of whom were from Indonesia. Organizations through which people can help provide needed relief in devastated areas include Indonesian Red Cross or Palang Merah Indonesia. Information on how to donate is available on the organization’s website. Indonesia Earthquake Relief is also collecting funds for medical assistance, clean water, food and shelter. An urgent plea for donations was also made by Save the Children, which has deployed an emergency team for assistance.